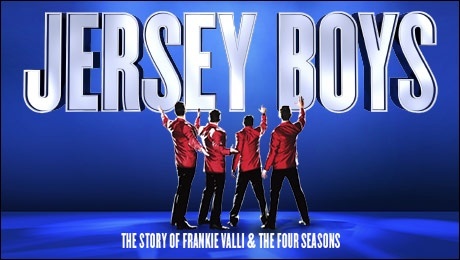 Due to overwhelming public demand, the producers of Jersey Boys have announced a second UK & Ireland Tour with a two week run at the King’s Theatre, Glasgow next year. Following the phenomenal sell-out success of the West End and Broadway smash hit at Theatre Royal during the 2015 festive period, the show-stopping production will run at the King’s Tuesday 3-Saturday 14 April 2018. Tickets go on sale to Theatre Card holders Wednesday 22 March 2017 and general sales will begin on Thursday 23 March 2017. 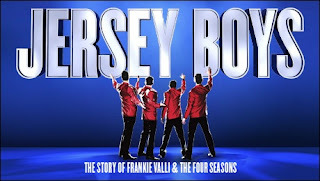 Jersey Boys first opened in London at the Prince Edward Theatre on 18 March 2008 and moved to the Piccadilly Theatre in March 2014. The Olivier Award-winning West End production will close on Sunday 26 March 2017 following nine amazing years in London. Evening performances, 7.30pm. Please see box office for full details.